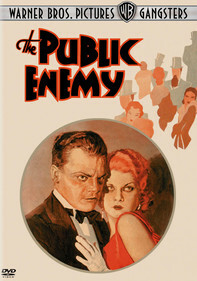 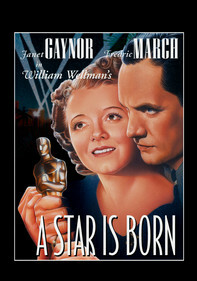 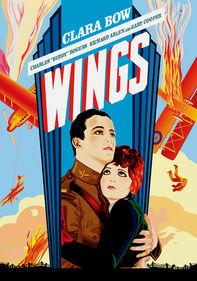 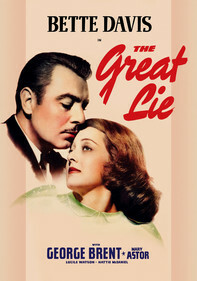 Love triangles between a woman and two men occur in both of these provocative pre-Code Hollywood dramas from the 1930s. 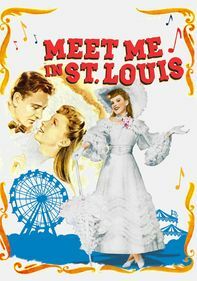 First, in Other Men's Women, when two best friends and railroad workers fall for the same woman (Mary Astor), tragedy ensues. 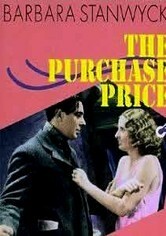 Then, in The Purchase Price, a nightclub singer (Barbara Stanwyck) leaves her corrupt boyfriend to become a farmer's wife -- but things get complicated when the boyfriend appears on the farm.